"Into every generation, there is a chosen one. One girl in all the world. She alone will wield the strength and skill to stand against the vampires, the demons, and the forces of darkness..." except in our case, there's two girls! And they will use the strength of their voices and the sharpness of their wit to discuss the themes and ideas of the classic TV show, Buffy the Vampire Slayer. 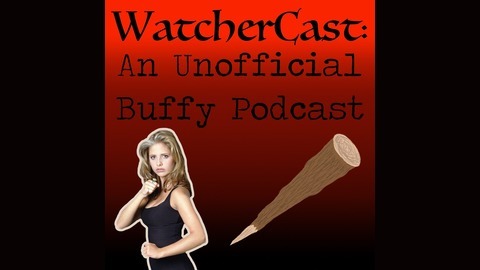 Welcome back to WatcherCast hosted by Hannah Boyens and Lillian Kraack! WatcherCast is produced by Lunar Light Studio. 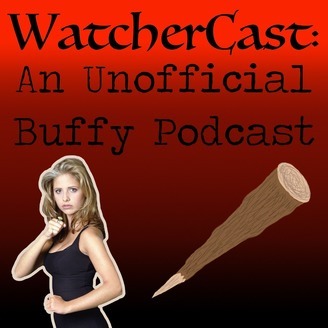 This episode is all about Buffy the Vampire Slayer Season 1 Episode 3: The Witch. If you need help, please contact 1−800−799−7233 or 1-800-787-3224 (TTY).